Olamide popularly known as Baddo Sneh needs no@ Introduction in Nigeria music Industry, the Indigenous rapper has created a niche for himself in the Industry. Though many think Baba milli will not last in the game. Here come resaons why He will continue to be the Jagaban of Rap Game in Naija. the taste of the street and he’s giving it to them none stop. Unlike Wizkid & Davido, Baddo is the king on his own, he gives no Bleep about Jay z, Drake and others foreign collaboration. other, thereby keeping them at the top of the game. to bother about any acct again. He will also like to show kesh that he is still the big boss. Fashola, Oba Elegushi on his side, Olamide gat no worries. 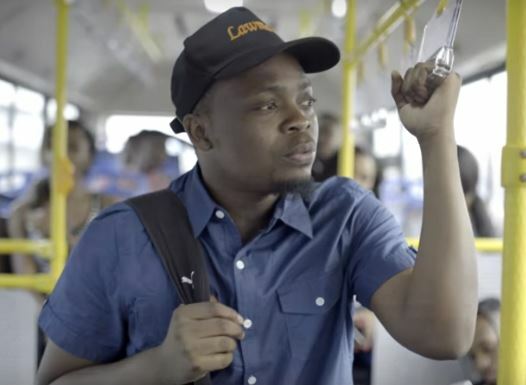 Despite the fame and money Olamide still rember to give thanks to most high in most of his songs. thanks to most high in most of his songs.